The guys chat with Zust about the history of the building and how the restaurant got started. 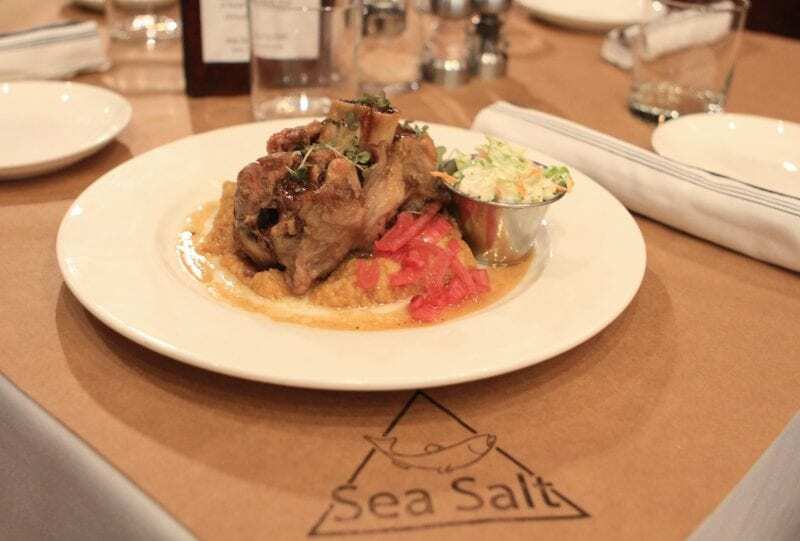 They also discuss their use of sea salt in everything from decor to cocktails and dishes and their winter menu, focusing on comfort food. Listen to the full interview below. Flavored by Springer Mountain Farms.